Protect yourself, your family and your device with the only mobile security app that can identify, eliminate and prevent malicious and risky apps from getting on your smartphone. TrustGo keeps your smartphone safe with industry-leading protection from malware and risky apps that can steal your privacy and your data. TrustGo offers complete mobile security with tools including a System Manager, Cloud Backup and Device Protection to help find your phone if it’s lost or stolen. The TrustGo Secure App Finder Engine (SAFE) protects you and your family by making it easier to find and download certified safe apps. 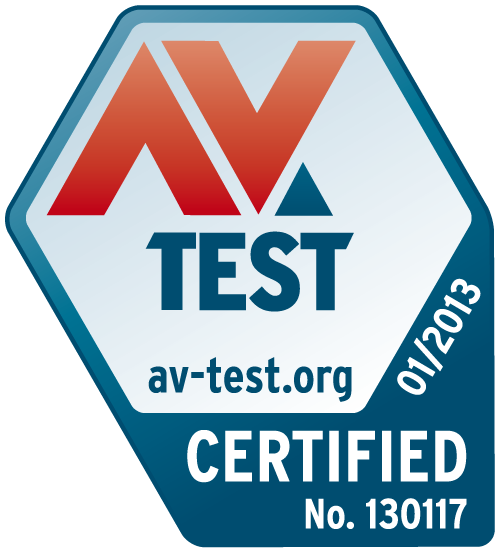 TrustGo Mobile Security Has Been Ranked #1 by AV-TEST.org.